Hot Deal promo is back with the best deal for your stay. When work gets way tough and stressful, there is nothing more perfect to do than enjoying a nice weekend staycation at a serene and beautiful place like House Sangkuriang Bandung. But, did you know that we also have something which can make your staycation feels even better? Get up to 17% discount for your stay at House Sangkuriang Bandung, simply by making your reservation on our official website. 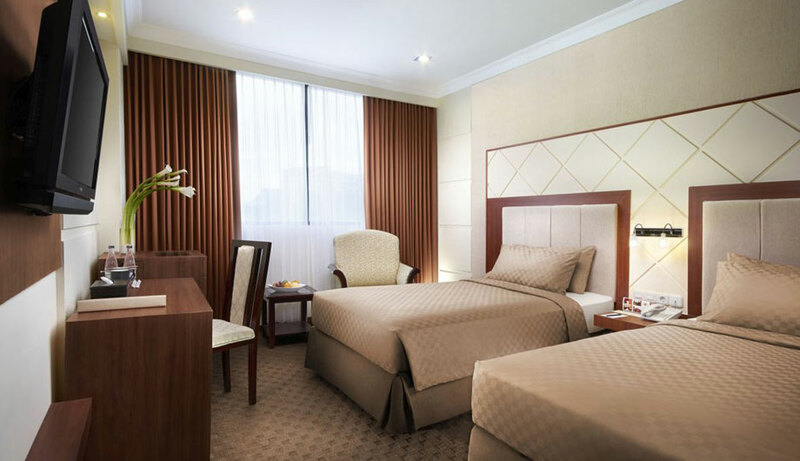 Book your stay now and experience the best weekend getaway in Bandung!